The Fed decided last week to raise interest rates, we asked an RIT economist about who might feel the effects of that right away. Also, a major investor in Valeant decided to sell his shares in the company, George Conboy of Brighton Securities ponders what that might mean for the future of B + L going forward. 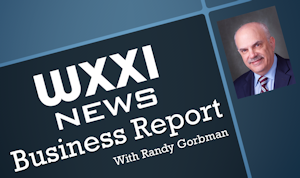 The WXXI Business report looks at business and economic issues facing the Rochester area including Western New York and the Finger Lakes.